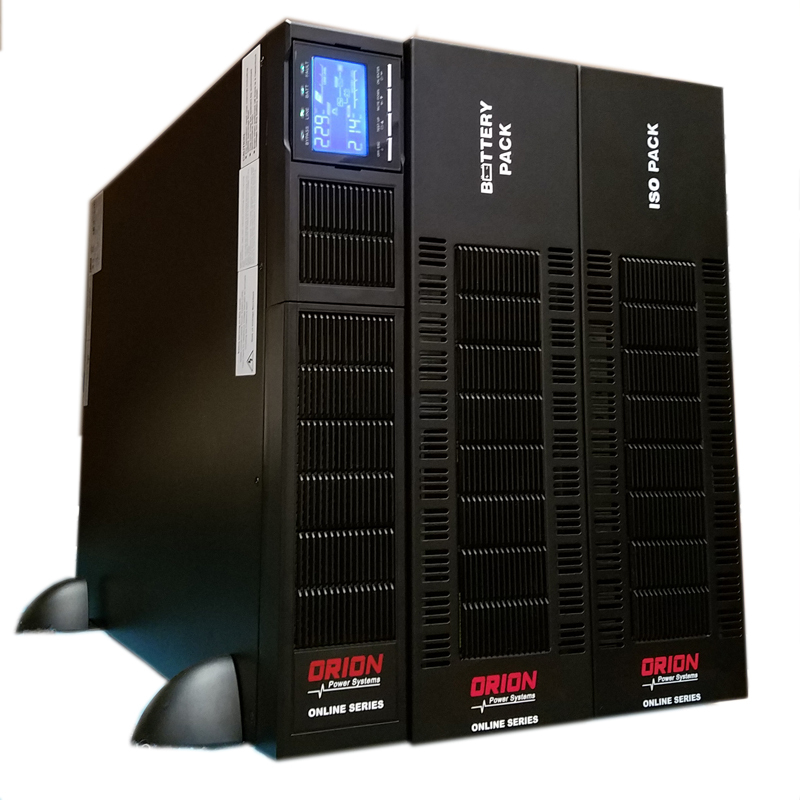 Online SCR3 6kVA and 10kVA true online UPS systems are ideal for Lab Equipment, Networks, Servers, Storage and Industrial equipment. Online SCR3 uses double conversion technology to provide unmatched efficiency, easy of use, and space savings. The Online SCR3 includes many advanced features such as LCD display, Eco-mode operation, adjustable charger, and much more.